This is a compiled list of resources to contact if you lose a pet. In addition to starting a thread in Lost and Found Pets in Pinecam's Pet Corner, please contact the agencies below for your county. **Thank you to all members who have contributed to this list. Only through ongoing participation like this can we keep as up-to-date as possible. Here is a website that has great information and tips for people looking for their lost pet. Thanks to lfruder for providing us with this link. Please share to help more families find their missing four-legged family members. I’ve seen this work a number of times. Such valuable information in this thread - particularly regarding bringing an article of clothing to the location of where the dog was last seen and leaving it there. 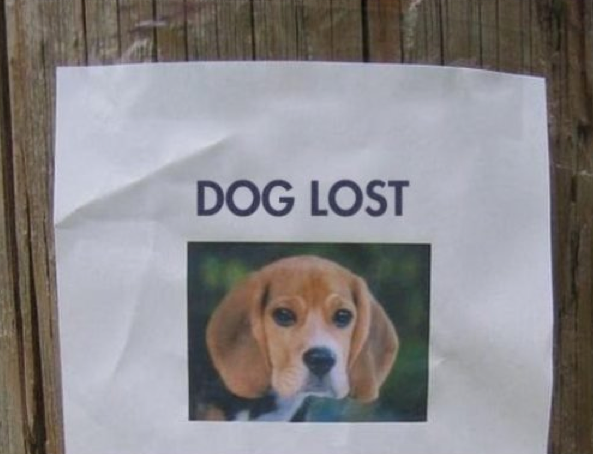 AND it doesn't seem to matter how long ago the dog was lost. “After 20 long months of being in the Tahoe National Forest, Murphy has come home. As you can imagine we are completely shocked and amazed with the miracle of her surviving this long. We responded to a call from a couple who spotted a dog matching her description in an area within 5 miles of where we lost her. After multiple days looking for her without success, we left her bed and our clothing behind with the campground host, in the hopes that she would respond. A week went by and we got a call from the campground host who was able to coax her into a kennel after she had been sleeping every night on the blanket and clothing that was left behind. We were reunited with Murphy, on Sunday afternoon – Father’s Day! She is on the road to recovery, very thin and frail but happy to be home with her family. We have so many people to thank the list is endless. This site has some very valuable info on recovering lost and panicked pets along with other missing pet topics. I'm definitely guilty of the clapping and slowly approaching method which never works. Now I know why.